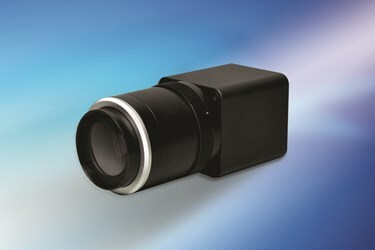 UTC Aerospace Systems introduces the newest high definition (HD) camera in its Sensors Unlimited MiniSWIR product line: the GA1280JSX. This new addition is a compact, mil-rugged 0.9MP high-resolution, high-sensitivity, shortwave infrared (SWIR) video camera that is ideal for low-light imaging, persistent surveillance, laser detection, and imaging through atmospheric obscurants. It features 1280 x 720 pixels with 12.5 micron pitch and 30 frames per second (fps) at full frame rate. 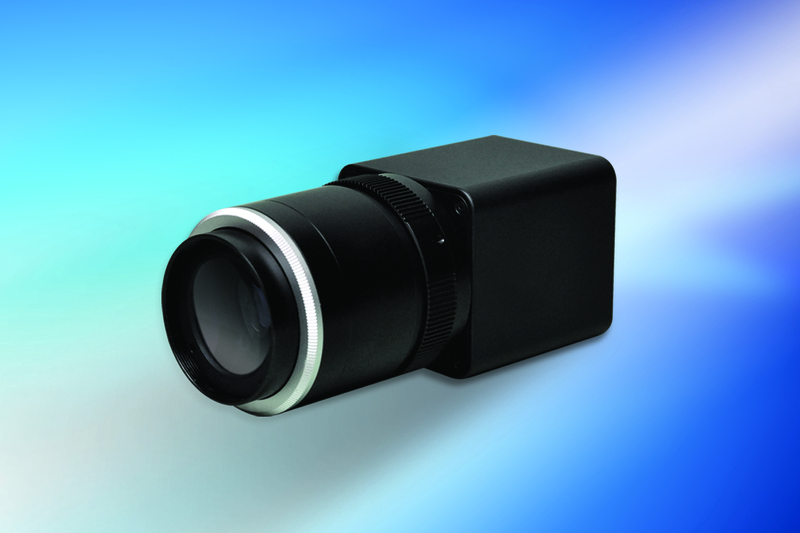 This next generation camera provides high-sensitivity in the SWIR spectrum ranging from 0.9 to 1.7 microns, with extended sensitivity into the NIR/SWIR spectral range from 0.7 to 1.7 microns. UTC Aerospace Systems is a unit of United Technologies Corp.
Lightweight (less than 120 g without lens), compact (less than 4.5 in3), and low-power (less than 3.8 W at 20 degrees C), the GA1280JSX OEM model can be easily integrated into unmanned aircraft systems (UAS) or other handheld, mobile, and/or robotic systems. It operates optimally in moonlight to daylight and images through dust, fog, and smoke. It is also capable of multi-laser spotting and tracking and covert surveillance with passive 24 hour/7day operation. Sensors Unlimited’s new camera is an all-solid-state, ruggedized camera with snapshot exposure capability and automatic gain control (AGC). The on-board, real-time, non-uniformity corrections (NUCs) feature is critical in meeting the challenges of high-dynamic-range, urban-night imaging, without blooming. The digital 12-bit base Camera Link output provides plug-and-play video for digital image processing or transmission. With improved dynamic range enhancements over Local Area Processing, the GA1280JSX operates from -40 degrees C to 70 degrees C and is tested to MIL-STD-810G for functional shock, vibration, thermal shock, storage temperature, altitude, humidity, and acceleration. For more information, visit www.sensorsinc.com.